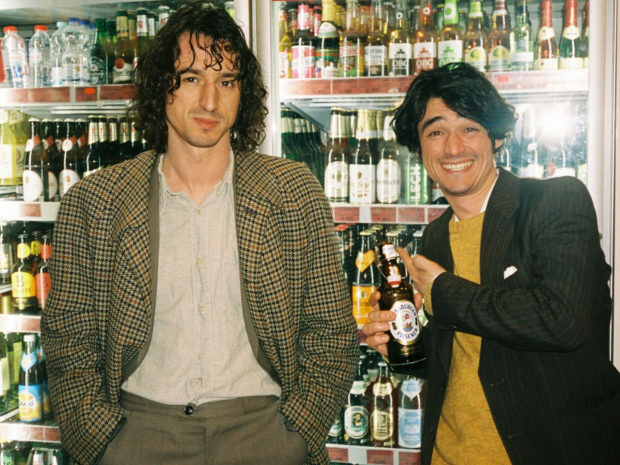 Sounds like … a big pop-infected leap towards the dancefloor by the Belgian indie institution. After three of the members tried themselves in solo projects and released albums as J.Bernard, Warhaus and Zimmerman, the urge of working together again was big and resulted in a record, that is infected with left-overs of those solo adventures. Right the first track reveals the new agenda: A electronic beat provides the foundation for playful synthesizers, interesting rhymical variations and feel-good backing vocals. The usage of electronic devices can be found throughout the entire record. 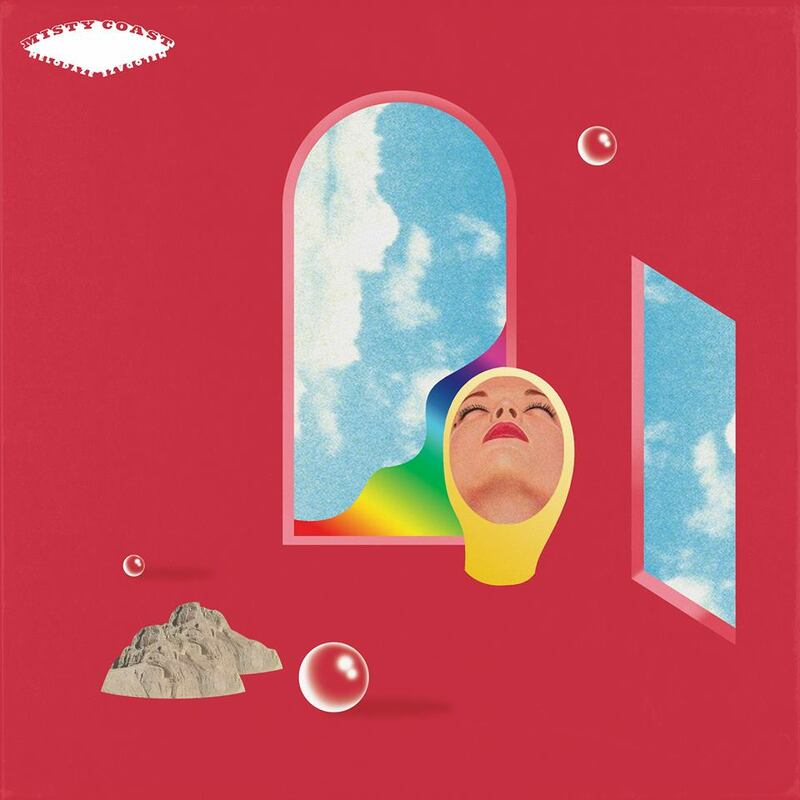 While most of the songs keep the balance between the old Balthazar left-overs and interesting new elements, like African drums or oriental sounding string arrangements, a song like Grapefruit mostly relies on electronic sounds, with an ongoing laid-back techno beat. The whole album and especially the title track brings up images of the German electronic-folk duo Milky Chance. Even if it doesn’t sound like it, it’s meant as a compliment, considering how well the Balthazar is integrating simple pop elements into their sound on Fever. Sounds like … the clearly fruitful fusion of two exceptional songwriters exploring their depths and longings side by side. Don’t we all like to be surprised? The answer is…yes, we do. Especially, when the surprise comes in the form of an album that stimulates our senses to a high degree and practically emerges over night. Even more so when we are treated to a collection of songs whose overall character evolves from brand-new sonic impressions to genuine, evocative and most of all comforting songs in no time at all. Better Oblivion Community Center does exactly that. The collaborative work of singer-songwriter touchstone Conor Oberst and the brilliance of Phoebe Bridgers offers an insight into the two musicians exploring the troubles in life with a remarkable sensitivity and a great deal of intuition. Something that already became obvious in earlier collaborations such as the song Would You Rather on Phoebe Bridgers’ debut Stranger In The Alps or their joint performances on Conor Oberst’s Ruminations tour. 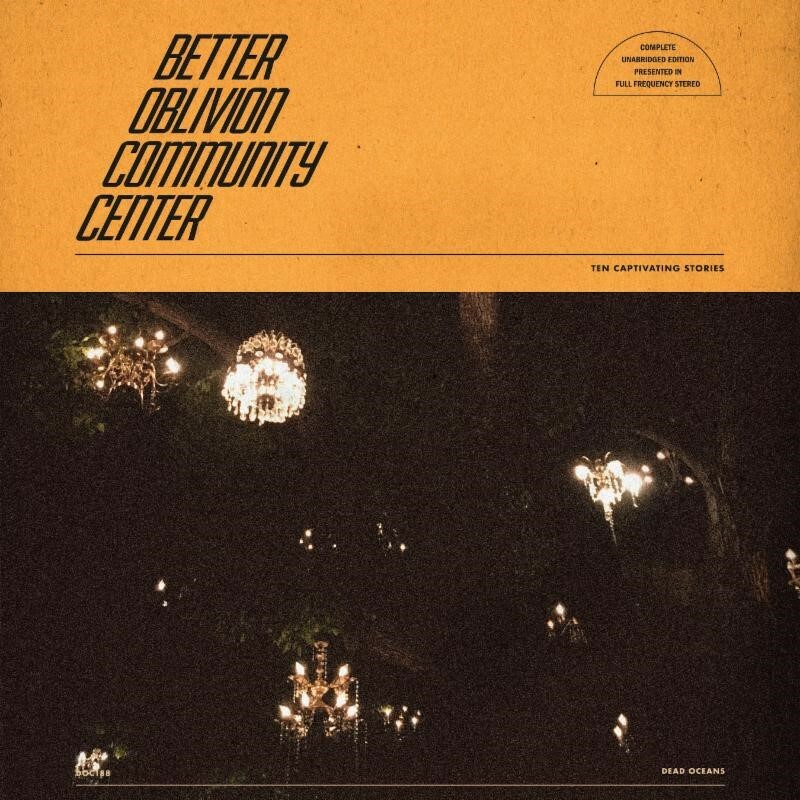 What we have here looking at Better Oblivion Community Center is indeed a place for the two songwriters to meet each other on an equal footing, harmonizing exceptionally well and creating meaningful as well as painfully beautiful songs. Not without the help of their friends and long-term musical partners in crime, though. Sounds like … Californian skate punks growing up. 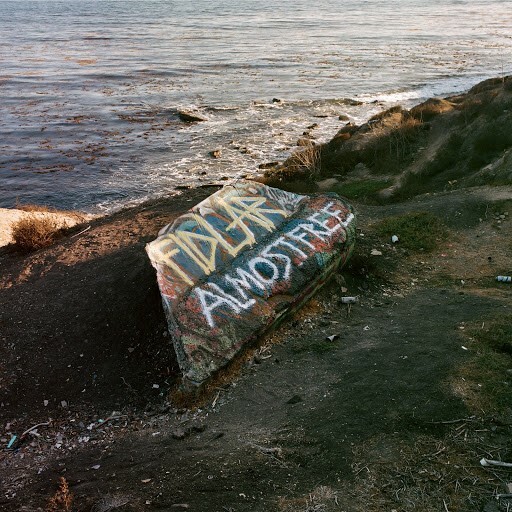 FIDLAR have come a long way from addiction to sobriety (of frontman Zac Carper) and from being one of the most hyped punk bands to a more settled entity in the scene. Their third album Almost Free deals with modern-day topics such as post-breakup telecommunication, gentrification, the gap between rich and poor as well as the question of sobriety (once again). 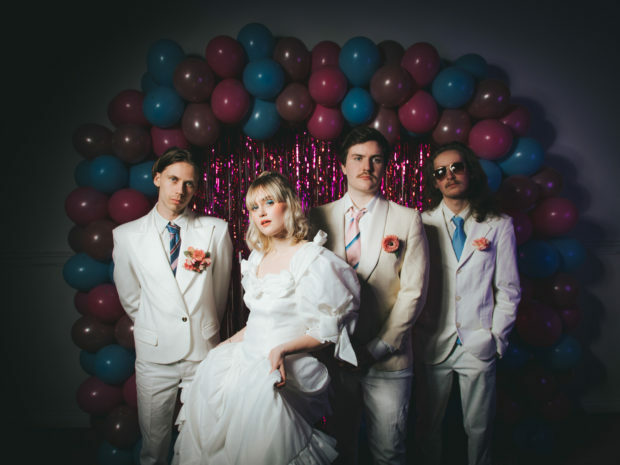 While the band still tries to maintain their punk rock and DIY heritage, the songs sound more like a grown-up version of what they’ve presented on their previous albums Fidlar (2013) and Too (2015). Sounds like … Shoegaze duo taking their songwriting onto a whole new level. No Revelation, no revolution but definite evolution for Norwegians Misty Coast on their second album Melodaze. Linn Frøkedal and Richard Myklebust’s self-titled debut album won them a lot of fans (and we were among them from the get-go) and just over a year later they’re back with the follow-up. Made partially during a spell living in Berlin, the Melodaze sound won’t be a step into the unknown for anyone who listened to the debut album – but it feels like a step up for the band, a movement onto a whole new songwriting level. 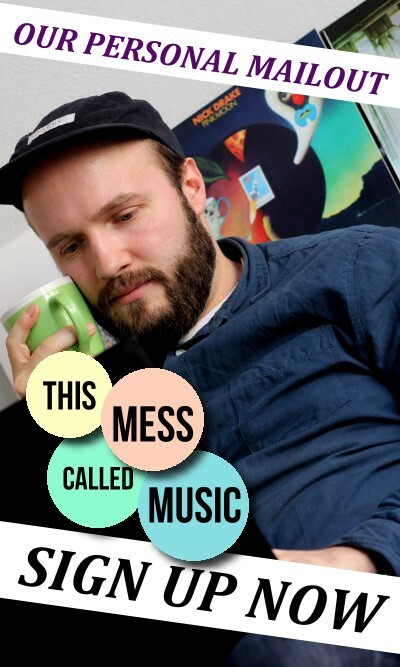 Sounds like … an epic clash of neo-classical compositions and sinister synth pop endeavours. When you grow up as daughter of two professional opera singers one would assume that heading for a career in music is the obvious and easiest choice for you. Still, German singer Arabella Rauch needed a few moments to fully embrace that fact and after one year at medical school without having music as the centre of her life she realised that she can’t run away from it. 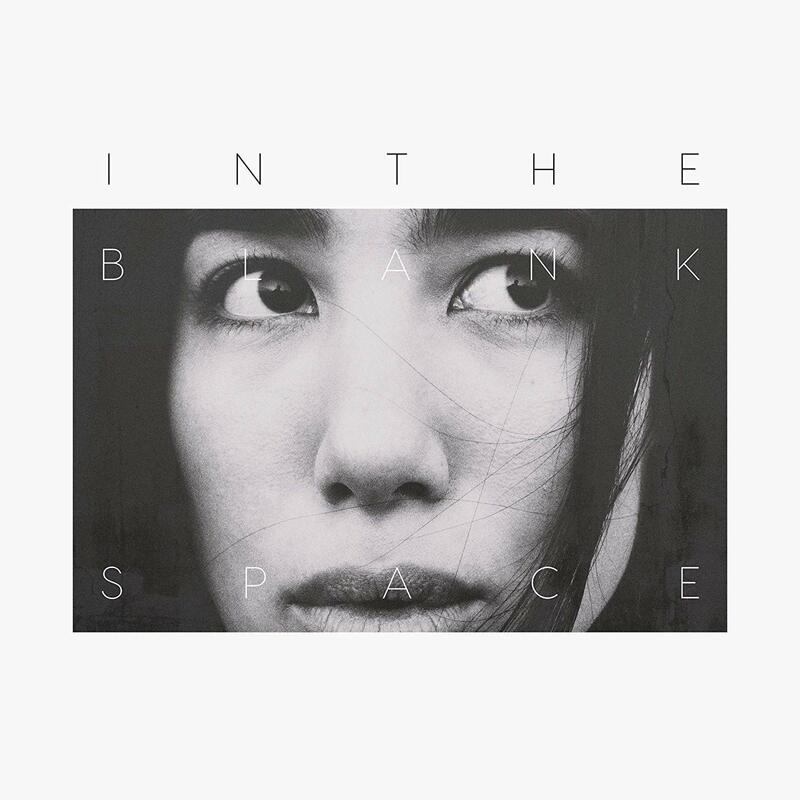 Out of that her alter ego Josin was born and In The Blank Space is a pretty impressive debut album by the Cologne-based artist. With her first full-length Josin isn’t even trying to hide her classical education. It’s sensible right from the opening title-track. Her expressive vocal performance is delivered on a gentle piano play and an overall cinematic feeling that makes this record even more impressive when you consider the fact that it’s her self-produced debut album. 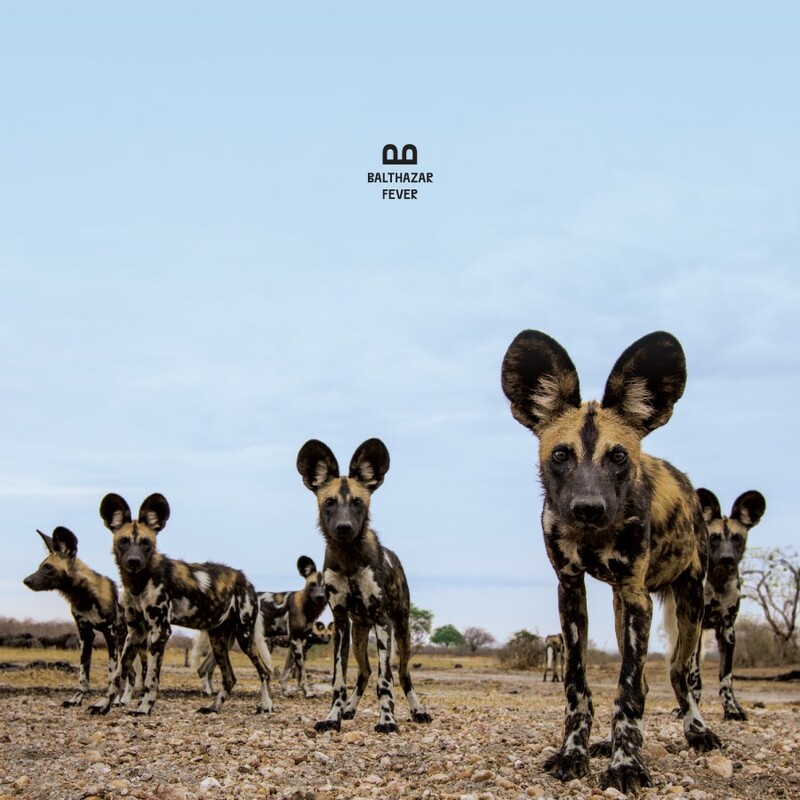 The following eight songs continue this path, mix classical vibes with electronic playfulness while a black cloud of melancholia appears to be hanging above it all.